In describing what appears to be a phishing attack, UConn Health says that on Dec. 24, 2018, it determined that an unauthorized third party illegally accessed a limited number of employee email accounts containing patient information, including some individuals’ names, dates of birth, addresses and limited medical information, such as billing and appointment information. The accounts also contained the Social Security numbers of some individuals. Several other healthcare entities also have recently reported to federal regulators data breaches involving apparent phishing and other email-related attacks. “All of these incidents speak to the rampant attacks we are seeing across healthcare, and yet organizations are still not investing enough in protection or detection,” says Mac McMillan, CEO of security consulting firm CynergisTek. 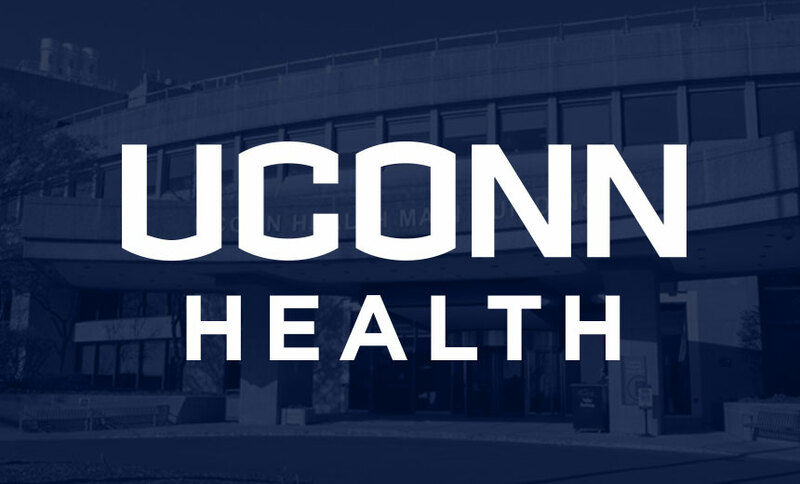 UConn Health, an academic medical center, says in a media statement that it identified approximately 326,000 potentially impacted individuals whose personal information was contained in the compromised email accounts. For approximately 1,500 of these individuals, this information included Social Security numbers. UConn Health is offering prepaid identity theft protection services to individuals whose Social Security numbers may be impacted. The organization says it has notified law enforcement officials and retained a forensics firm to investigate the matter. Once the U.S. Department of Health and Human Services confirms the details, the attack on UConn Health could rank as the second largest health data breach reported so far this year, based on a snapshot of its HIPAA Breach Reporting Tool website on Monday. The largest health data breach revealed so far this year, but not yet added to the tally, affected University of Washington Medicine. UW Medicine says a misconfigured database left patient data exposed on the internet for several weeks last December, resulting in a breach affecting 974,000 individuals. Several other phishing and hacking incidents have been added to the HHS “wall of shame” tally in recent weeks. An RMIA practice manager tells Information Security Media Group that independent computer forensics experts removed the malware, but did not definitively determine how the malware infection was launched. The practice suspects the malware was likely embedded in an email attachment, he says. Also reporting a hacking incident in recent weeks was Charleston, S.C.-based Roper St. Francis Healthcare, which operates several hospitals in the region. The attack was reported as impacting nearly 35,300 individuals. In a Jan. 29 statement, the entity says that on Nov. 30, 2018, it learned that an unauthorized actor may have gained access to some of its employees’ email accounts between Nov. 15 and Dec. 1, 2018. “Our investigation determined that some patient information may have been contained in the email accounts, patients’ names, medical record numbers, information about services they received from Roper St. Francis, health insurance information, and, in some cases, Social Security numbers and financial information,” the statement says. For those patients whose Social Security number was potentially exposed, the organization is offering prepaid credit monitoring and identity protection services. “To help prevent something like this from happening again, we are continuing education with our staff on email protection and enhancing our email security,” Roper St. Francis says. As phishing continues to menace healthcare entities, covered entities and business associates need to keep up with their defenses, some experts note. To help mitigate breach risks, organizations should be deploying next-generation firewalls and multifactor authentication, plus employing advanced malware detection solutions, McMillan says. Too many organizations are overlooking the value of multifactor authentication, Borten adds. But McMillan advises healthcare organizations to avoid using multifactor authentication systems that use SMS to transmit a one-time password because those messages can be intercepted. “The software- or hardware-based solutions are preferred,” McMillan says. So what other technologies or best practices should covered entities and business associates consider to prevent falling victim to phishing and other attacks? “Unfortunately we haven’t seen any silver bullets here yet, but one thing we might want to begin exploring is just what an attacker has access to when they compromise a user’s account,” McMillan notes.